Gov. 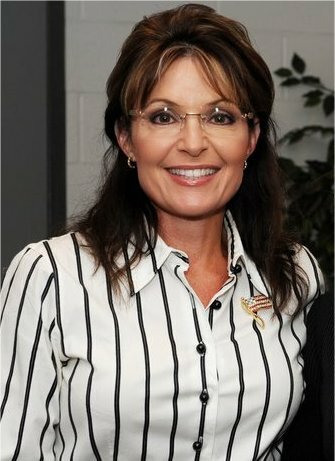 Palin today discussed with Greta Van Susteren the national security importance of drilling in ANWR, the pipeline from Prudhoe Bay, and was on location in Valdez. ANWR: A National Security Need? retrieved from Fox News. Sneak Peek: ‘On the Record’ in Alaska, Pt. 3 retrieved from Fox News. The latest from Public Policy Polling (PPP) shows a tie between the top Republican contenders for the 2012 nomination. At this early stage, that sounds about right. We are two years away from the actual election, and 16-18 months from the primaries. These polls are mostly entertainment for us political junkies, and damned near meaningless in real life, however, we do see trends that do matter. Now these are Republican voters, so this is important. Sarah has consistently had the highest approval among Republicans going back to the first polling on this. Always in the 70’s. What has happened though, is her unfavorables have dropped significantly. And when you look at the “not sures“, they have been reduced to almost nothing. It looks like Romney’s loss is Newt Gingrich’s gain. Newt, like Sarah, has been out there and actually engaging in the public discourse, while Romney has been silent on the topics of the day. People today want real leaders, and Romney simply doesn’t know how. The interesting part in all of this is the fact that Newt, Huckabee, and especially Romney are all salivating at the thought of sitting in the Oval Office, while Sarah Palin has remained quite uncommitted, choosing instead to focus entirely on November 2010. In our mind, this is WHY Sarah has the highest favorability rating, and why she has always been perceived as a true leader. She has her priorities right. She’s also right on the issues, which certainly doesn’t hurt. In contrast, latest polling show that Obama is continuing to crash and burn. At this point anyone with a pulse, and an R beside their name, will beat Obama in 2012. Today’s Gallup Daily Tracking Poll, which is based on a three day averaging of data, has Obama’s approval at only 42 percent, with his disapproval at a whopping 51 percent. This is the lowest of his presidency. You tell me how this ends. It’s my turn to weigh in on one of the dumbest campaigns ever to hit the United States. Of course, this is to be expected from an organization whose stated purpose is to help elect women who will fight for another woman’s right to kill her unborn children. Yes, that would be Emily’s List. Their anti-Palin campaign is about as ridiculous as their support for abortion. They call it Sarah Doesn’t Speak for Me–and they even have a website. 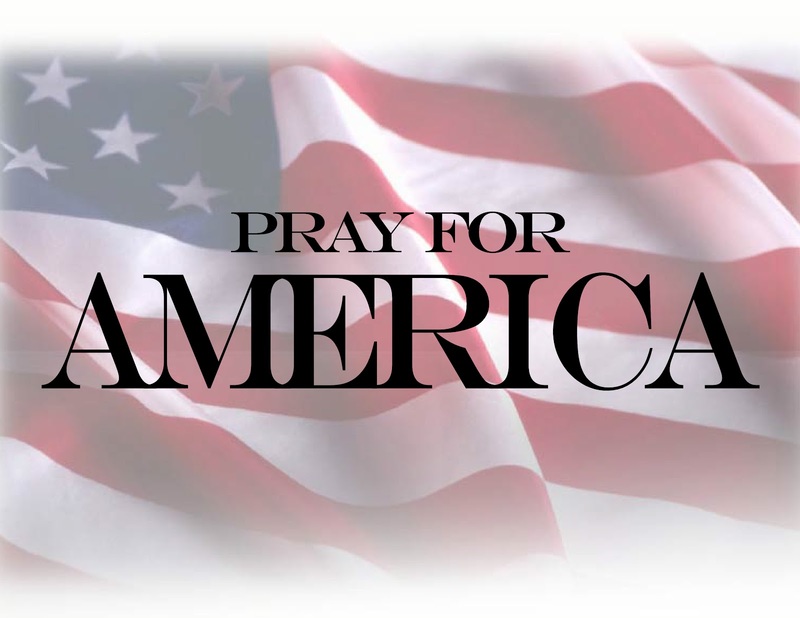 With all that’s going on in our nation, they decide to focus on one person–you know, the one they call insignificant, irrelevant, inconsequential. Since they won’t divulge how much they’re spending on this joke, it’s hard to tell just how unimportant they find her! Not only is the video they created juvenile; it’s laced with lies meant to depict Governor Palin in the light in which they want people to see her. Honestly, it doesn’t serve them well at all. It’s downright embarrassing–for them. But what do you expect from these shills who only support and defend women who think like they do. And who would want to do that? Is their declaration that Governor Palin doesn’t speak for them, much less think like them, supposed to be an insult? My goodness, if I were the Governor, I’d send them a thank you note for recognizing as much. Here’s to the hope that they will soon catch up with the rest of us and realize that they don’t speak, either, for the majority of Americans. Check out what a few others are saying about this Emily’s List fatuity: Tammy Bruce, Ace of Spades HQ, and Ed Morrisey. However, Palin and her “Mama Grizzlies” don’t hold the ridiculous positions that these masquerading moms claim, as anyone with an ounce of sense and the ability to read can quickly determine for themselves. Republicans wanted to pay for an extension of unemployment benefits through previously allocated funds rather than incur more debt on grizzly cubs, or the cubs of the cubs and then their cubs as well, as Democrats ended up demanding. As far as eliminating “health care,” as Emily’s List’s fuzzy logic claims, one would have to believe that “health care” was nonexistent in the US before Barack Obama took office. Maybe those who belong to Emily’s List really have been in hibernation their entire lives, but health care has been around a while. No, really, you can look it up. In fact, most Americans preferred the existing system before ObamaCare’s takeover of the sector. 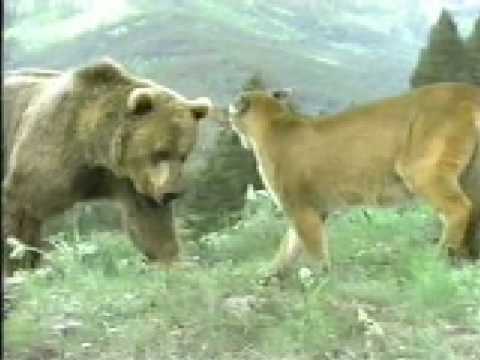 Speaking of hibernation, none of us really give a damn who shares the cave, but after watching this video, we imagine they must either have the same cognitive issues as these performers, or the same honesty issues.